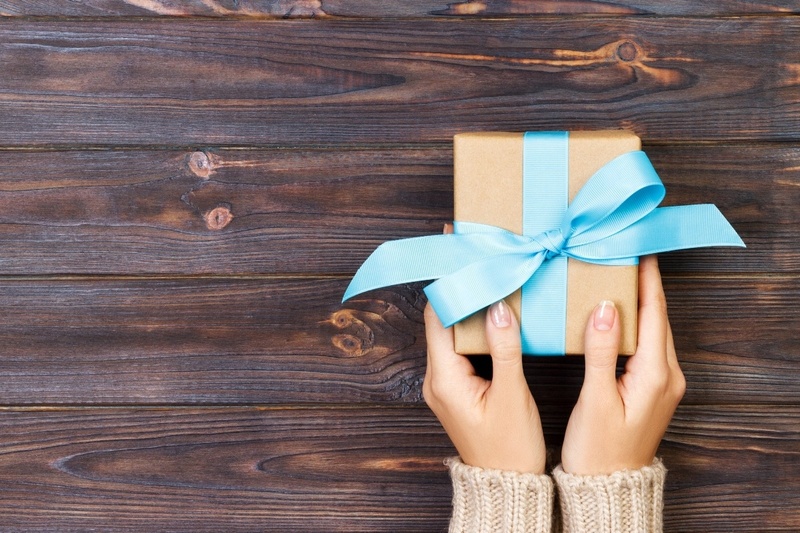 This past week, your inbox and social media feed were most likely inundated with promotional information about holiday sales, gift guides, and the like. And even though we are about to enter a time of year that is marked by a general sentiment of “peace on earth, goodwill toward men,” charitable giving can easily fall by the wayside. This Giving Tuesday, we encourage you to give generously—as so many of you have in the past—to make this campaign our most successful yet. Missionhurst depends greatly on the generosity of our donors to help us meet the needs of our most vulnerable brothers and sisters, and your end-of-the-year gift makes a huge difference in their lives, and in our capacity to carry out our ministry well. 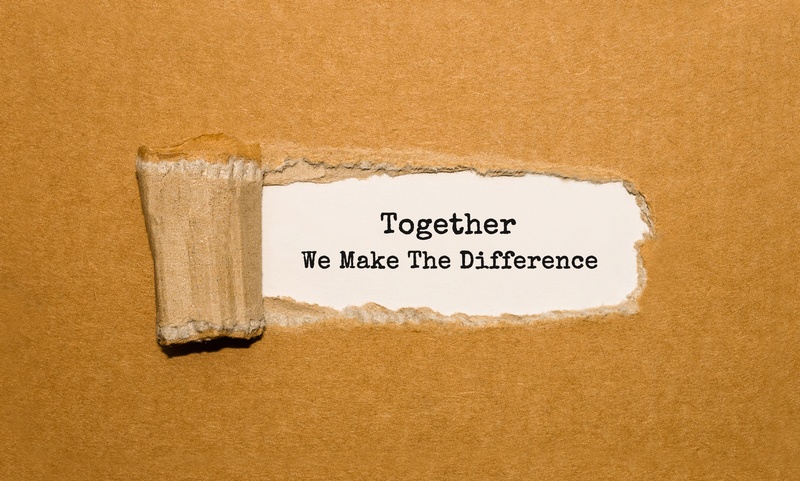 In the past two years, we have seen a significant increase in both the number of donors and the financial gifts given on Giving Tuesday, and we’d love for that trend to continue. In 2016 we raised $2,025 in order to launch the Bethany Center for mothers and infants in rural Guatemala. Thanks to those donations, hundreds of mothers and babies who would otherwise not have adequate healthcare and nutrition are able to thrive. 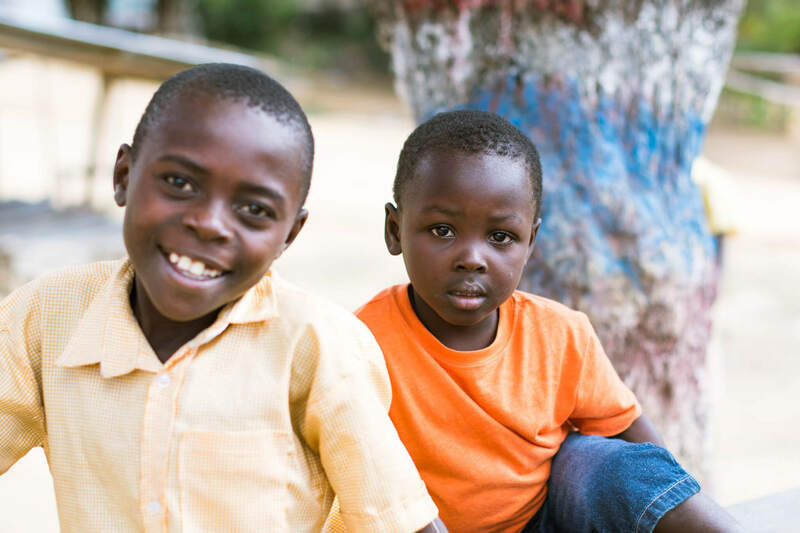 Last year, many of you generously donated $3,810 to sponsor 30 students in Haiti. Those students, whose families would otherwise not be able to send them to school, are now able to attend an excellent Catholic school run by Missionhurst and other members of the local community. This year, we’re hoping to raise enough money to contribute to the work of our missionaries serving prisoners in the Congo, hungry families and mothers and children in Guatemala, lepers and those in poverty in the Philippines, and the orphaned and abandoned in Zambia. Practically speaking, this means we need to raise $5,000 total. 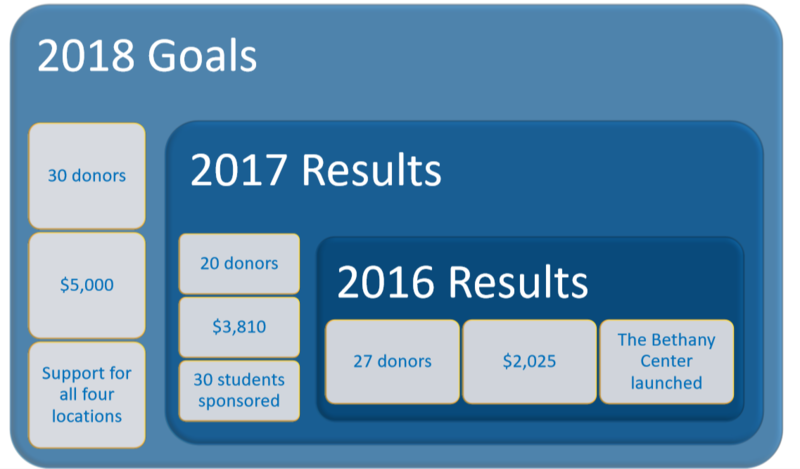 If 200 donors gave $25 each, we would easily hit our goal. But believe us when we say that every dollar counts—no amount is too little to make a difference in the lives of those we serve! Even if all you can give is five dollars, we greatly appreciate it. We hope you will join us, and offer a “sacrifice of praise” to the God who has given us so much. In the spirit of Giving Tuesday, we want to thank you, dear supporters, for everything that you do for our Missionhurst priests and the people they are blessed to serve. Without your financial gifts, we would not be able to feed the hungry, clothe the naked, visit the sick and imprisoned, or care for the widow and orphan. And even if you are unable to make a financial donation this year, we know that we can count on your prayer, which is the real lifeblood of everything that we do for Christ and his Church. We hope and pray that you will be blessed one hundred fold for your generosity and charity this holiday season! Giving Tuesday is TOMORROW and we need your help to hit our fundraising goal! Will you offer a gift, big or small, to help us make this year our most successful yet?